Metaltron’s highly specialized machine shop and fabrication center serves a wide variety of customers in various engineering industries. Metaltron is a leader in custom-built and precision machined components. Metaltron Engineering can take your job from concept to production. 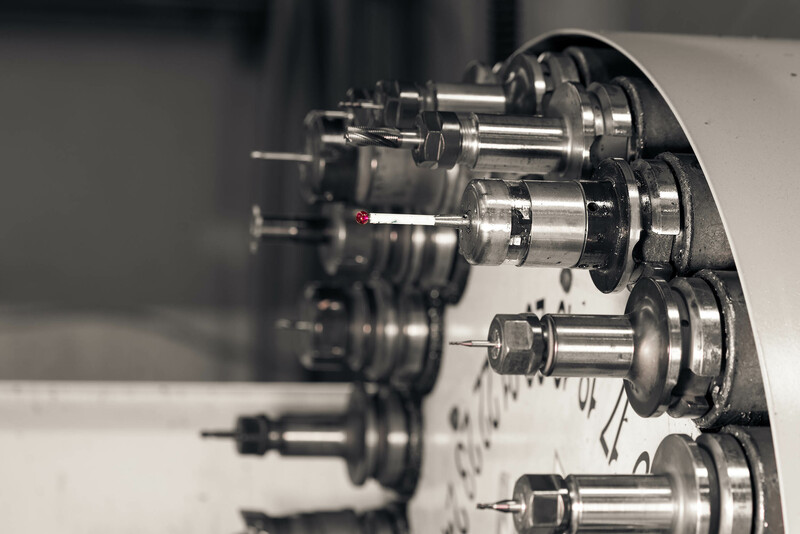 We utilize CNC Milling, Turning, Grinding and EDM Machines to manufacture complex geometry. Our metal fabricating department can shear, bend and weld most metals. Address : Metaltron Engineering LLC, P O BOX -393016, K 19 Warehouse,Phase 1 Dubai Industrial City, UAE.